Long strands of polymer known as ‘angel hair’ due to its hair-like appearance, cause major issues in processing plastics. Clogged filters and processing lines, feed problems and jamming at the throat of the machine are just a few of the problems it creates. 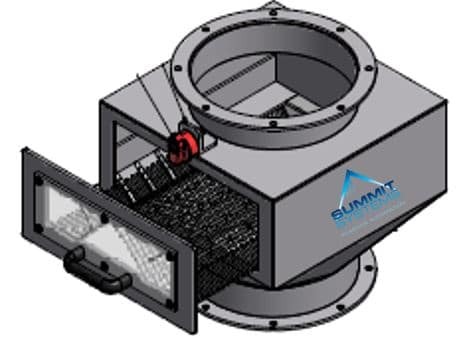 Angel hair traps prevent accumulation saving time and money, by alleviating detangling from blender shafts, un-blocking pipes and bins or poor material flow rates. 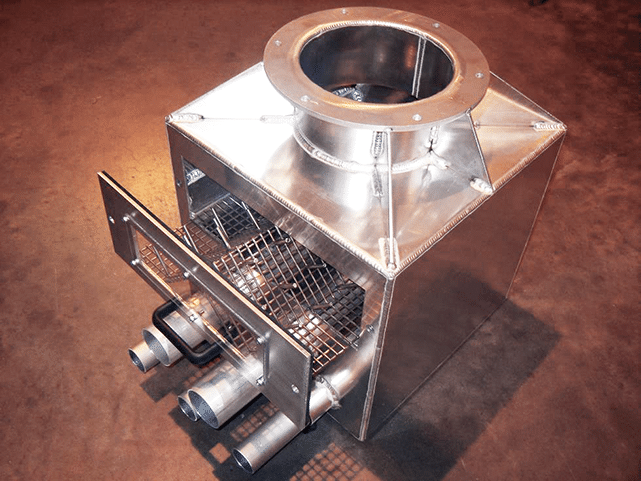 They can be mounted above the silo material take-off bin or in-line within material pipework. Easy clean/removable screens available in stainless steel or aluminum.